Paradise found! 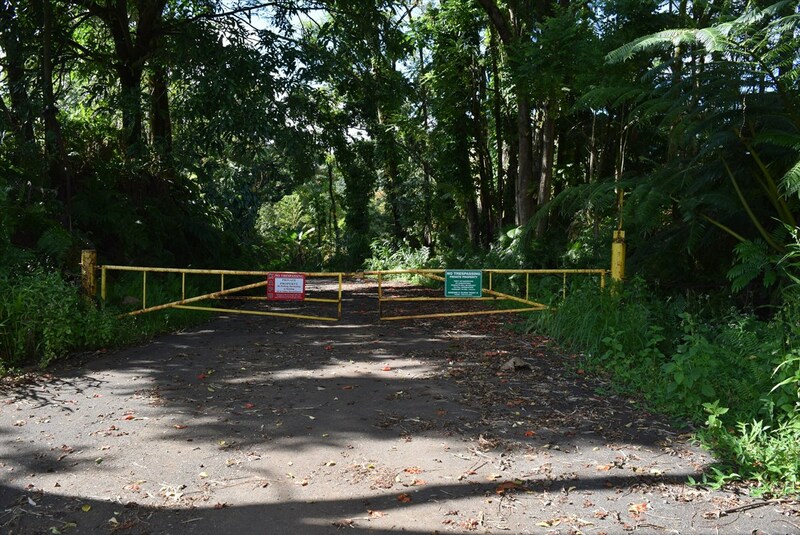 Two side by side lots (listed separately; can be sold separately or together) conveniently located off Kaiwiki Road. 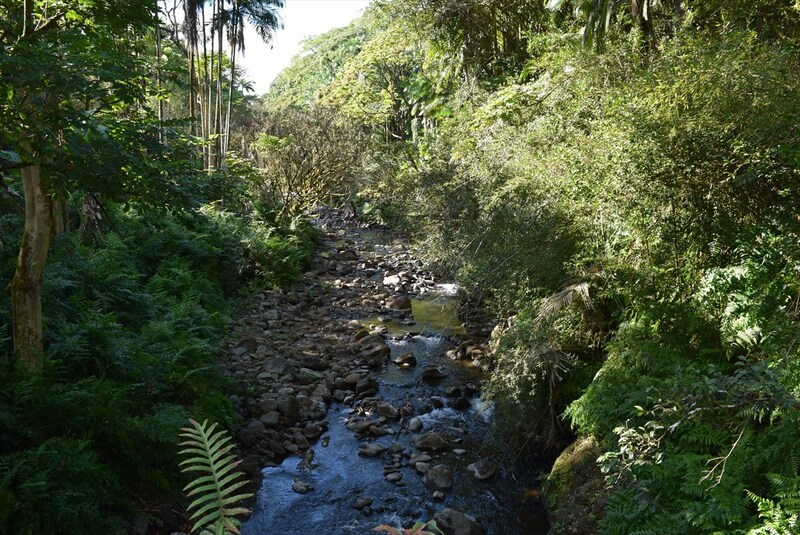 Close to town but offers the privacy and seclusion of a rural district. 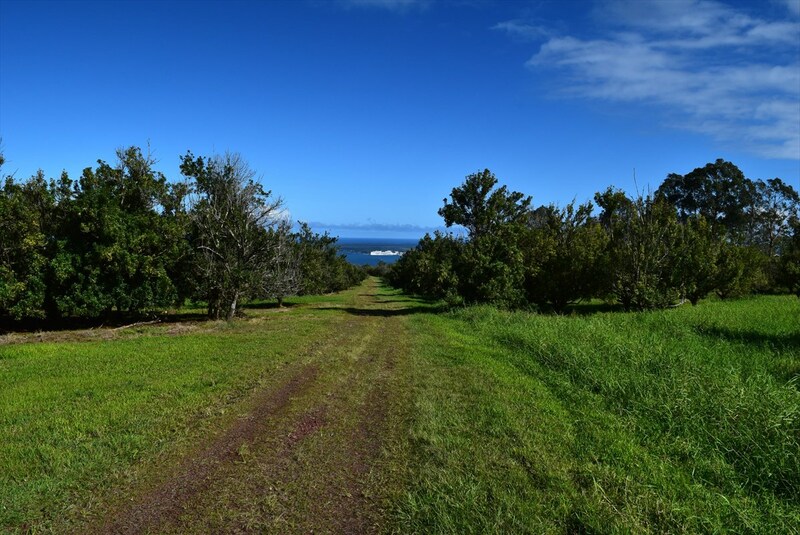 Beautiful stream frontage and Hilo Bay views. 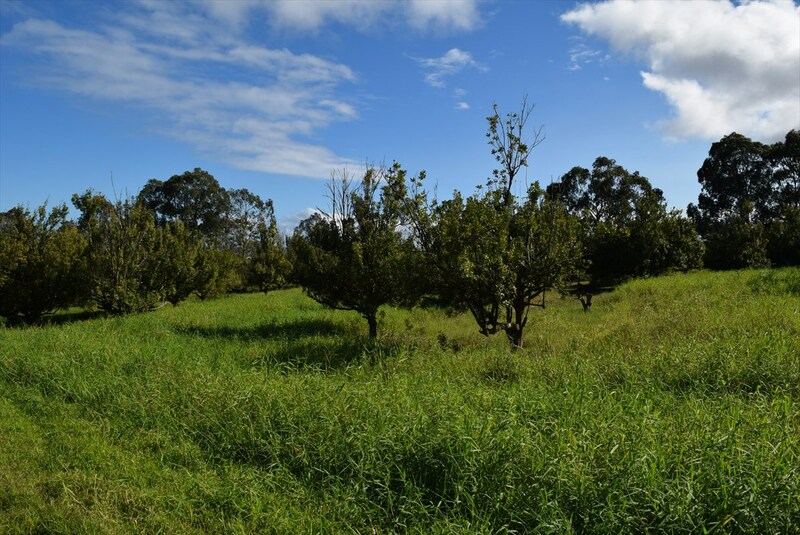 Perfect farm land that's currently Macadamia. Continue farming or create a gentleman's farm. Priced to Sell. Take a look today!